Great Kelty quality, comfortable, and useful pockets various gear. 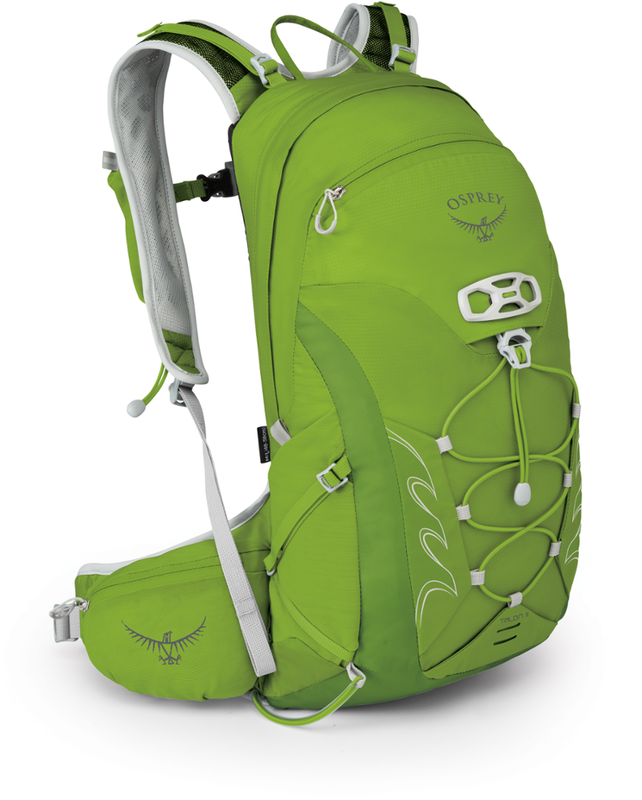 This is the perfect size pack for a day hike or overnighter. It's a bit on the spendy side for a daypack, but I expect it will last me five years or more. Very comfortable daypack with just enough space, but not too big. I've used other packs in the 40-45L range and for most day hikes they are just overkill. And while it would be a stretch to bring a lot of gear for an overnighter, it could be done with this pack if you pack smart and light. I appreciate all the pockets, which is a surprising feature on a pack of this size. Two water bottle pockets will fit small bottles, two side pockets (about 8"x 4") fit small items. The main compartment is plenty big for food for the day, some clothes, water filter, and a hydration bladder. There is a top pocket for cell phone, wallet, keys, etc. and a front pocket suitable for storing flat items like maps, first aid kit, etc. The back panel is lightly reinforced by a plastic/ABS panel, which gives it just enough rigidity to sit comfortably on your back without sagging under load. 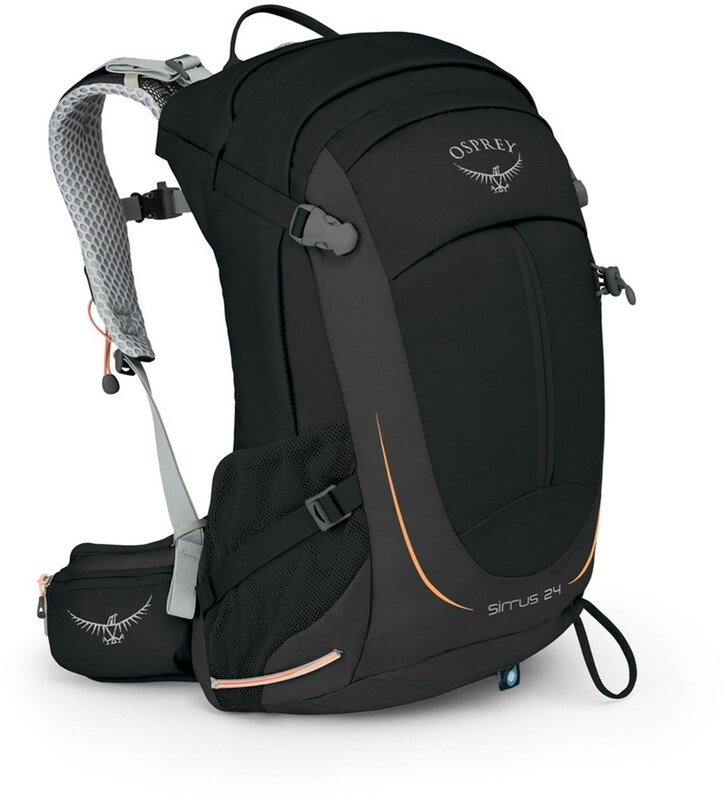 The straps and padding on the back are comfortable and allow for a bit of airflow. I really like the fact that the hip belt is stowable, because as small as this pack is you won't need it unless you're loading bowling balls or a ton of water inside. It's a bit on the expensive side for a daypack, but I think I'm going to get many years of good service out of it. The zippers and material are sturdy and as long as I treat it decently, I don't foresee any problems. Like most every Kelty product I've owned, it's thoughtfully designed and implemented with quality materials. Welcome to Trailspace, Ben! Thanks for sharing a helpful review of your Kelty pack. I'd love to see some pics of yours in your review. 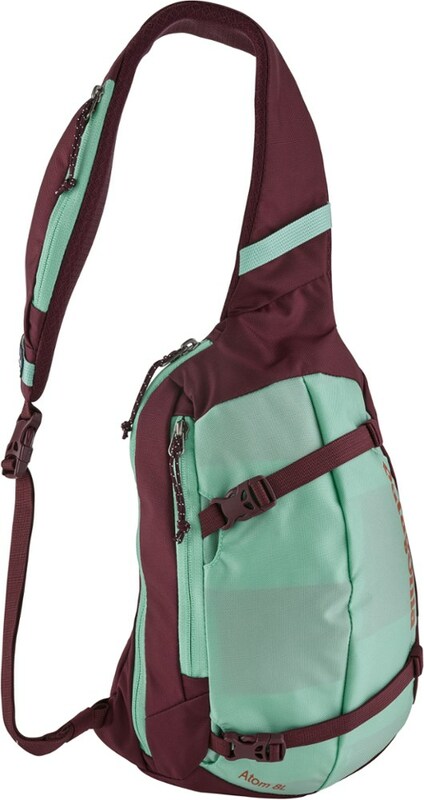 The Kelty Redwing 32 is an excellent day hiking pack. 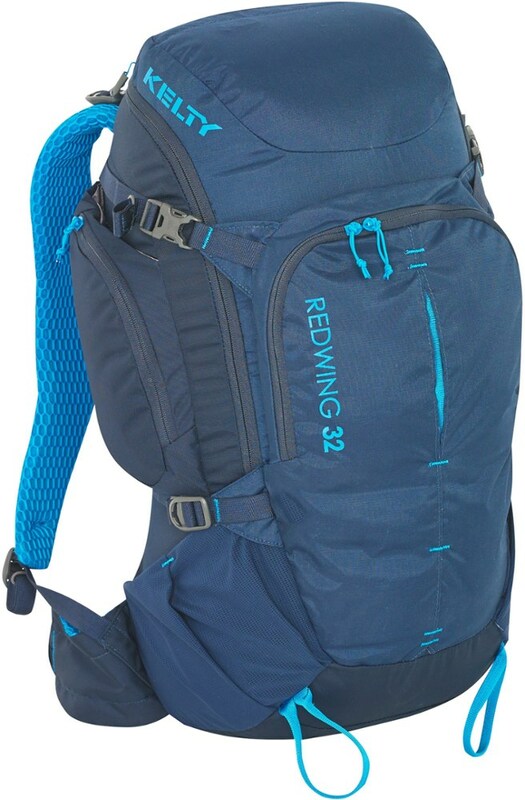 The Kelty Redwing 32 is an excellent day hiking pack. I could even cram two days worth of stuff in it if I really went minimally. I would recommend this to day hikers everywhere for sure! 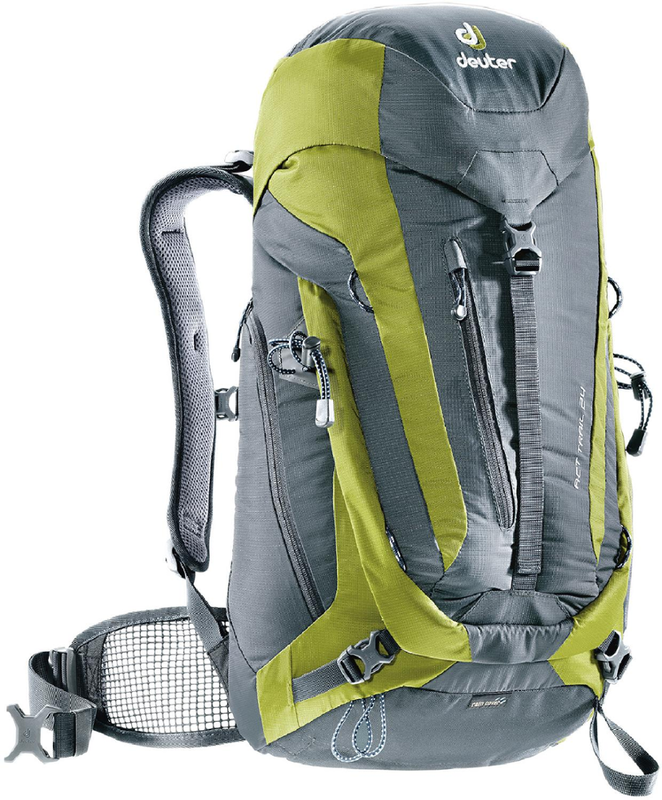 It has a lot of the great features of larger packs, but is still small enough to be perfect for short trips that don't need a giant pack. 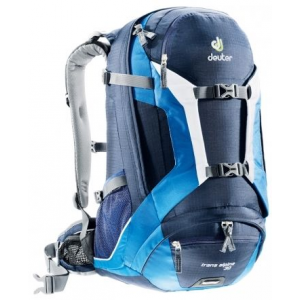 This is an excellent day hiking pack. The straps are comfortable and easily adjusted while on the move. The fabrics, zippers, and clips are all high quality. 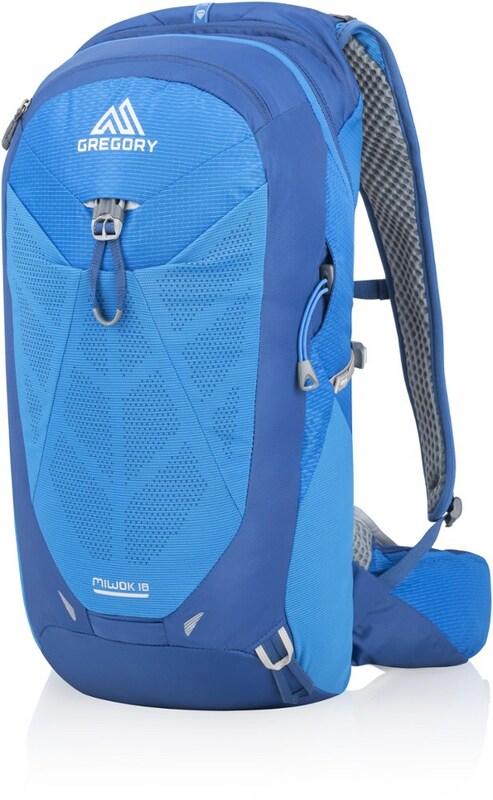 It is hydration system compatible, and has two outside pockets that easily hold a 32 oz Nalgene style bottle. The airflow design in the back panel seems to work well, but I haven't worn this pack when it was warm enough to be an issue. It was ventilated enough on my cold weather hikes to keep back sweat to a minimum, which is a great relief! There are plenty of pockets for those of us who like to keep certain things separate from others, and it also has holes that can accommodate trekking poles if needed. I would say that this pack is a bit of an overkill as a book bag, but it will easily hold an iPad, or laptop as well as lots of textbooks. I don't plan to use it that way, but you could. For those of us with a bit of extra girth in the waist/belly, the hip belt will easily accommodate larger sizes. Actually, all of the adjustments on all straps are very generous. With everything packed, and compressed with the four compression straps, I haven't noticed any shifting or moving about that would make it a pain to carry. I'm really in love with this pack! It's another great product from Kelty.